Found: 22 image(s) on 2 page(s). 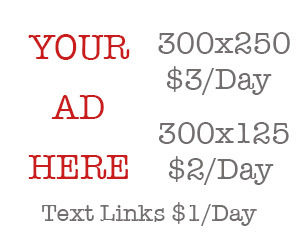 Displayed: image 1 to 15. 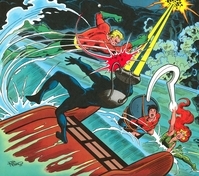 1977 Super DC Calendar for June: Aquaman vs Black Manta.